Writing a novel? Oh yeah, I’ve got tons of ideas and characters, and when my novel is famous, I’m going to sign my signature like this. This is going to be GREAT! Editing a novel? Kill me now. There are many things about writing novels that make writers groan (title, synopsis, character names, I could go on). But editing? That’s basically the bane of our novels’ existences. Don’t show an ounce of mercy when editing. By this I mean, if you have a character that you’re not particularly fond of or he doesn’t work into the storyline well enough, remove him; if those four chapters there seem to drone on forever, cut them out. 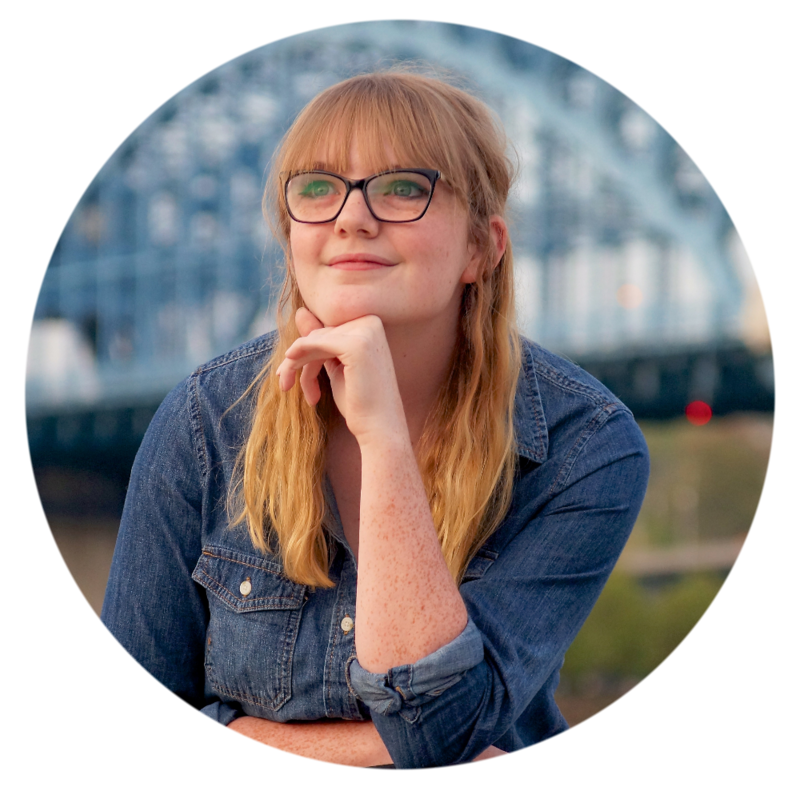 I like to think that my manuscripts are wild creatures, and I’m struggling to tame them – show them that you’re the boss, not the other way around. Create two lists to keep track of during your editing phase – firstly, your “POSITIVES” list. It is, just as it implies, a list containing all the positives of your novel. Secondly, you create a (yep, that’s right) “NEGATIVES” list. This one is very important, so be sure to get every single negative that you can find upon your rereading. 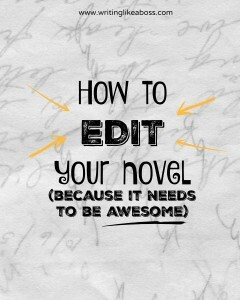 Try to edit every one of those negatives out of the story, until your list is nothing but a page of crossed-out words. Without those negatives, it really can’t be that bad, can it? 1) Major plot changes. This is when you’ll need to do your merciless editing. 2) Accuracy details. Pay attention to the accuracy of the information provided in your novel. 3) And finally, nit-picky things like grammar and spelling mistakes. You’ll have to pay extra close attention during this stage. 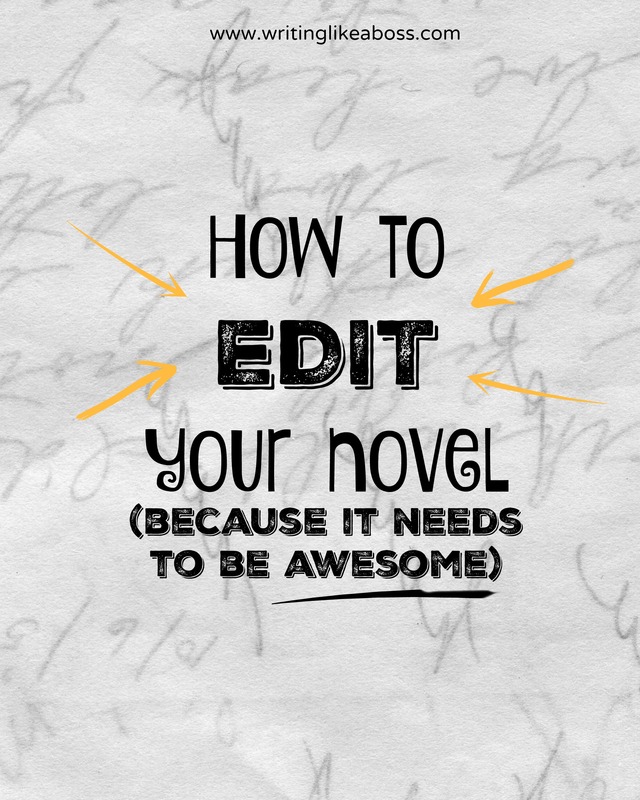 I’ve learned that editing is mainly rewriting – and that it’s always better the second time. No novel is perfect. 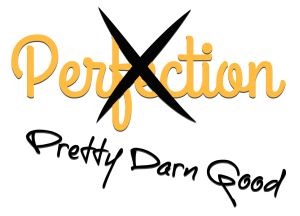 So don’t break yourself trying to make it perfect; make it as well-rounded as you possibly can manage, and that should be pretty darn close to perfection.